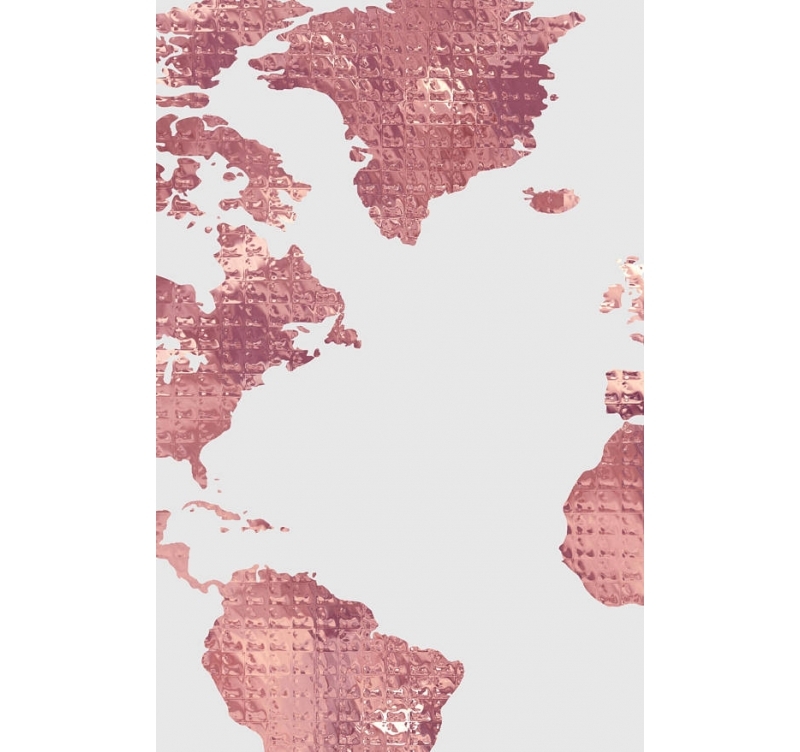 A touch of fashion and original with this map of the world. 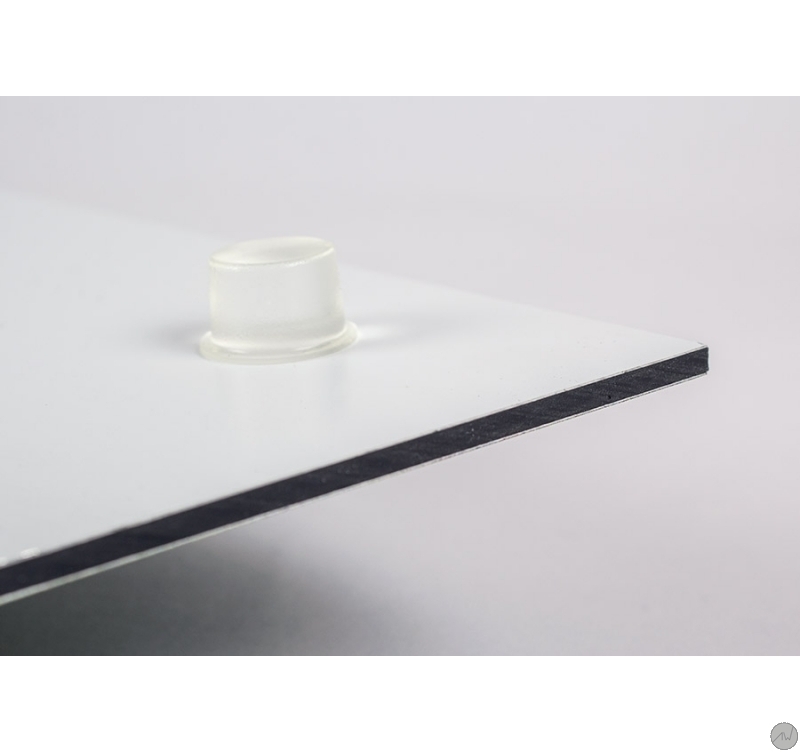 This frame is printed on aluminum for better quality. Several dimensions possible for this design frame. 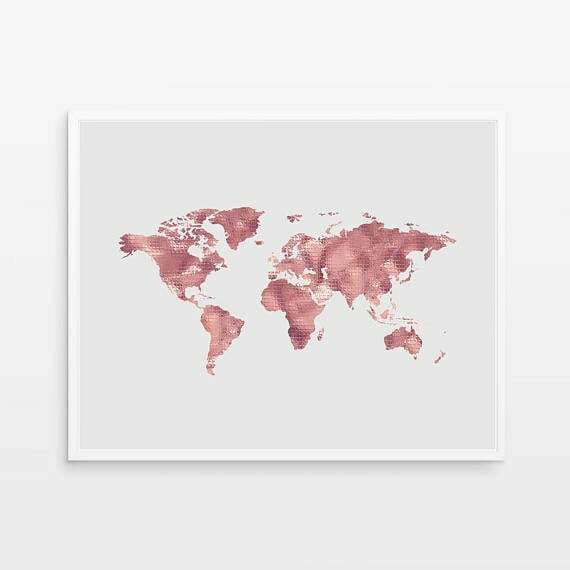 Worldwide shipping for this map on wall decoration. 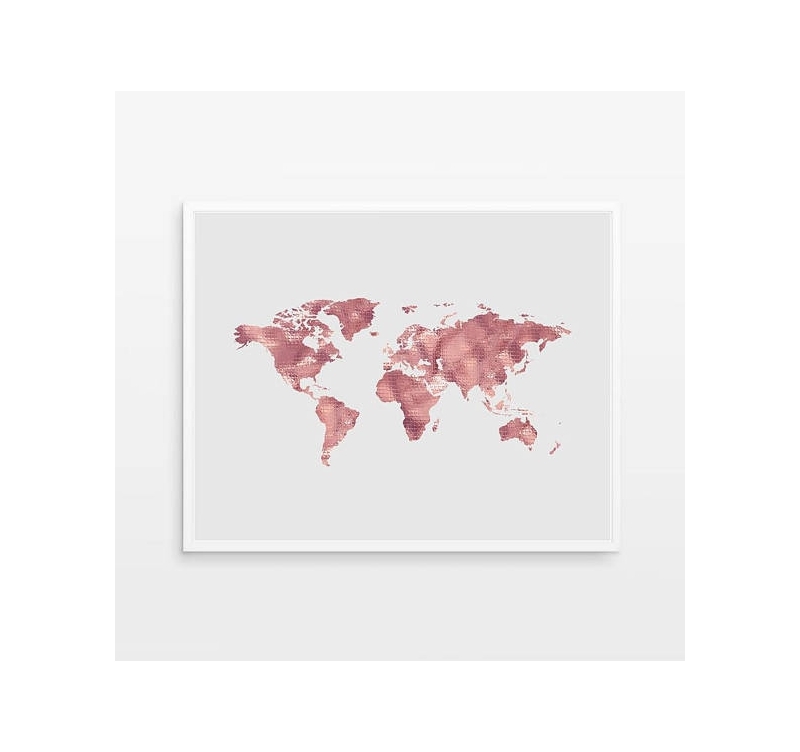 A world map with a feminine look by its colors and elegant by its background ! When we adopt the fashion map, we are ready to impress these guests. 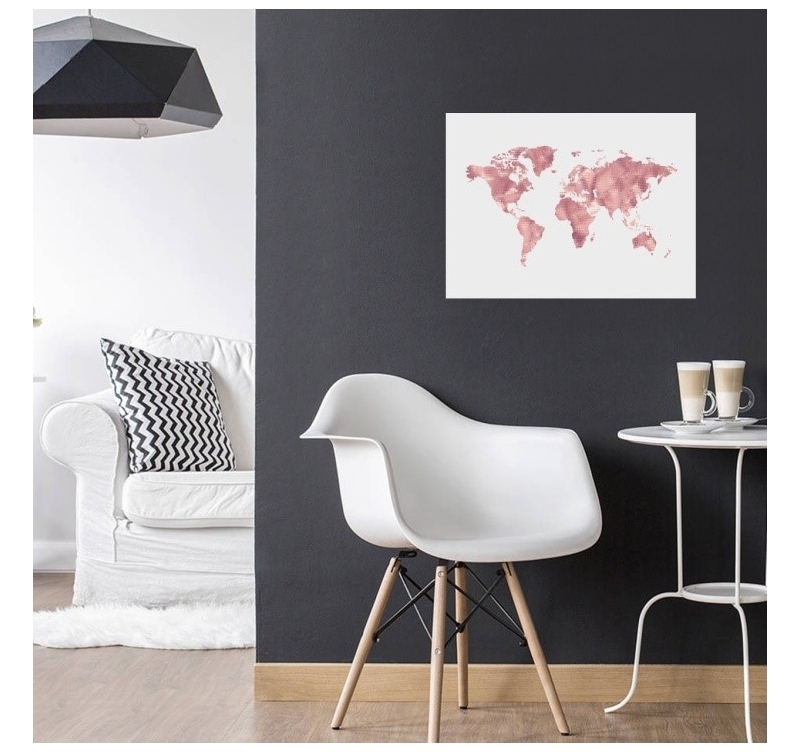 A modern look by the colors and a classic theme not to deviate from the theme of the design wall decoration. 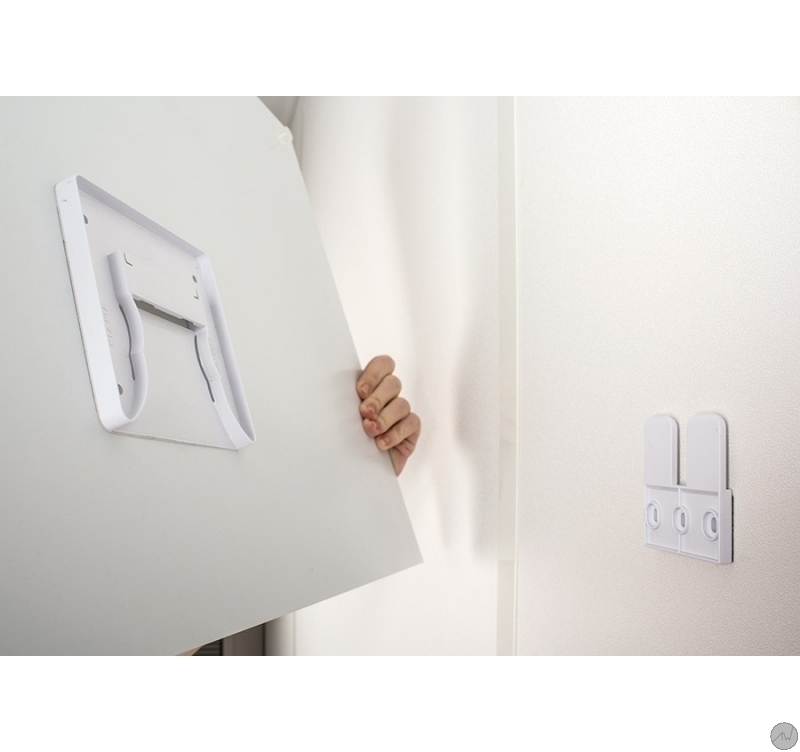 A contemporary aluminum frame that can be perfectly placed on a dark wall thanks to its white frame. The glaring and glowing tinge gives life to this design deco that affirms its character within a modern interior design. A style directly inspired by the artists of Artwall and co. This frame comes with its hanging system and a high quality finish to bring out the colors.